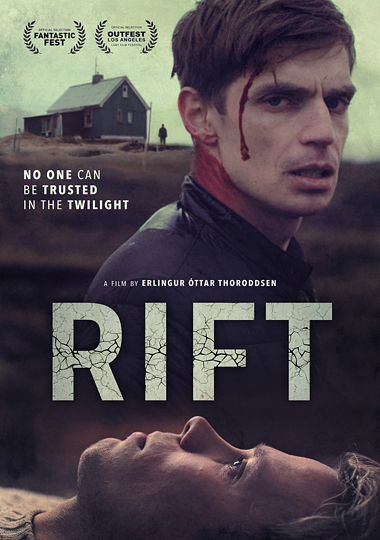 Gunnar receives a strange phone call from his ex-boyfriend, Einar, months after they parted ways. Einar sounds distraught, like he’s about to do something terrible to himself, so Gunnar drives to the secluded cabin where Einar is holed up and soon discovers there is more going on than he imagined. As the two come to terms with their broken relationship, some other person seems to be lurking outside the cabin, wanting to get in… In Icelandic with English subtitles.